Gear up for those warm weather days with this See by Chloe™ sweater. Long sleeves with bells cuffs and contrast trim. 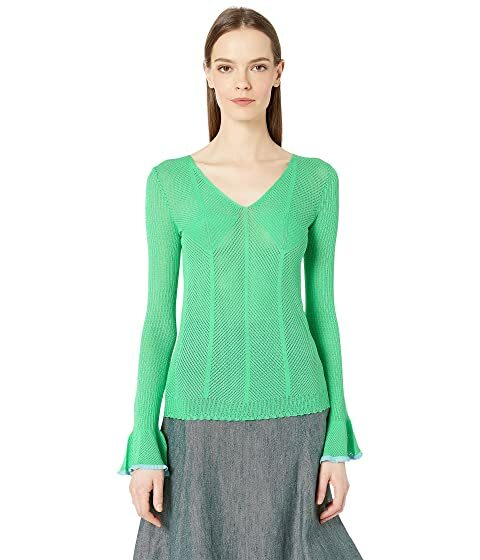 We can't currently find any similar items for the Bell Sleeve V-Neck Sweater by See by Chloe. Sorry!